Ready or not, the holiday season is fast approaching. As your shopping list grows, did you know there is a way to support our ministry – at no cost to you – with every purchase? If that sounds too good to be true, keep reading! The online shopping center Amazon.com has made a philanthropic commitment to donating .5% of every eligible purchase to nonprofit organizations. Streams of Hope is included in that list of worthy nonprofits, and we are excited about this opportunity to raise funds for our programming! Half of a percentage might not seem like much, but with a lot of participants it can make a HUGE difference! Also, keep in mind that this promotion is valid 365 days a year for ANYONE – you, your family, your neighbors, your coworkers, your friends… the more people who get involved, the larger an impact these donations will have! 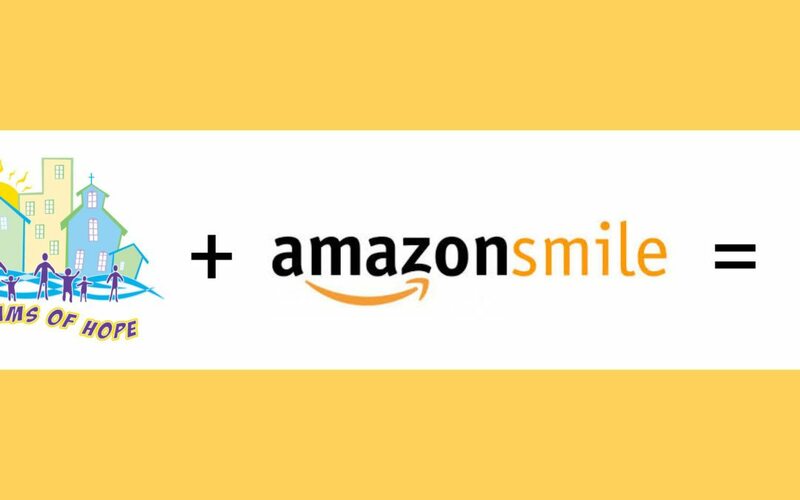 Your purchase total does not change – supporting Streams of Hope through AmazonSmile doesn’t cost you anything extra! Instead, Amazon donates out of their own pocket to support the ministry of your choice. Thanks, Amazon! When an eligible purchase is made, Amazon.com will send Streams of hope .5% of the total amount. 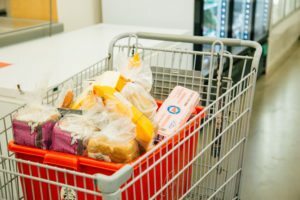 These funds are used to support our Food Center in addition to 9 other developmental programs, including tutoring for students, fitness classes, entrepreneurial training, after-school activities, a community garden, and more! That’s amazing – how do I get involved? Use the URL smile.amazon.com to conduct your online shopping. Purchase the items you need AND support this community development endeavor while you do it! Get in touch with our Director of Development Sandi Nicely for more information!